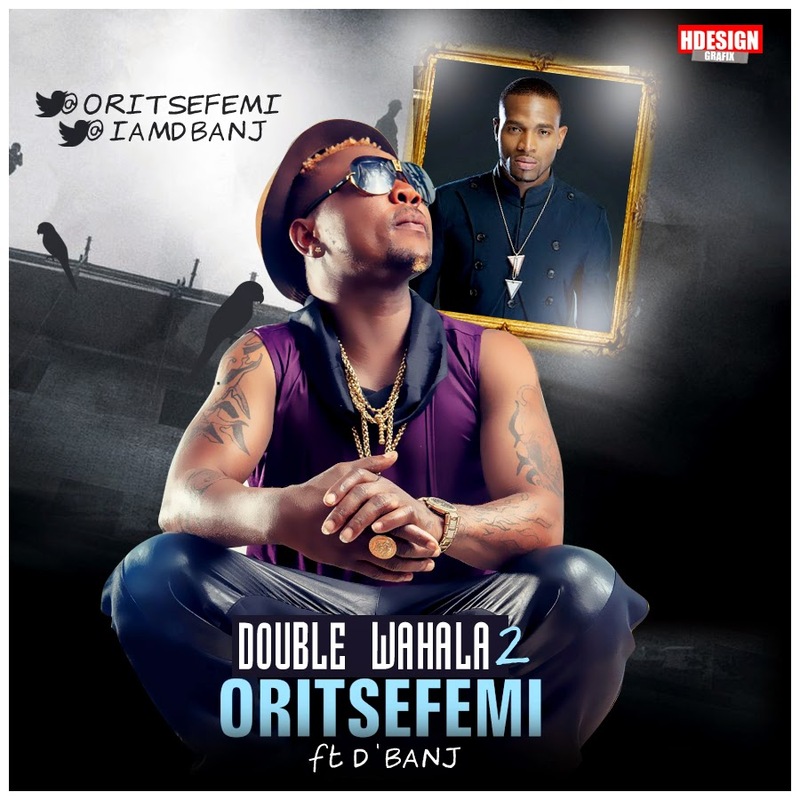 Oritse Femi’s brand new video ‘Double Wahala Part 2′ featuring the Kokomaster Dbanj of the Lee Temple. Shot on location in Los Angeles, California. Directed by Mr Moe Musa.